My first involvement in theater goes back to 1956-57 when we formed Young Farmers Club at our village, Rode in Punjab. Then a grade 11 student, I and brother Navtej Bharati along with other boys of the village got together to organize some cultural activities in the village. We were inspired by the then Peace Movement in which our maternal uncle Sadhu Singh Talib was much involved along with his team; they staged peace plays in the villages of the area. Navtej acted, in some of these plays, as a young girl whose brother was killed in war. I just helped the actors with water or tea. The first play we jointly designed and wrote was “Chacha Sharha kyon Riha (Why the Uncle Remained a Bachelor) -It was because the uncle lost his leg in war. This play along with some other short plays were staged very successfully in the village school for girls. The village elders who were not used to stage plays in those days mounted a stiff opposition. Only after seeing the plays they relaxed, were very pleased and even offered rewards to the team. After that I wrote and directed two one act plays in Hindi when I was a lecturer at a polytechnic college in Jajhar, Punjab (1963). 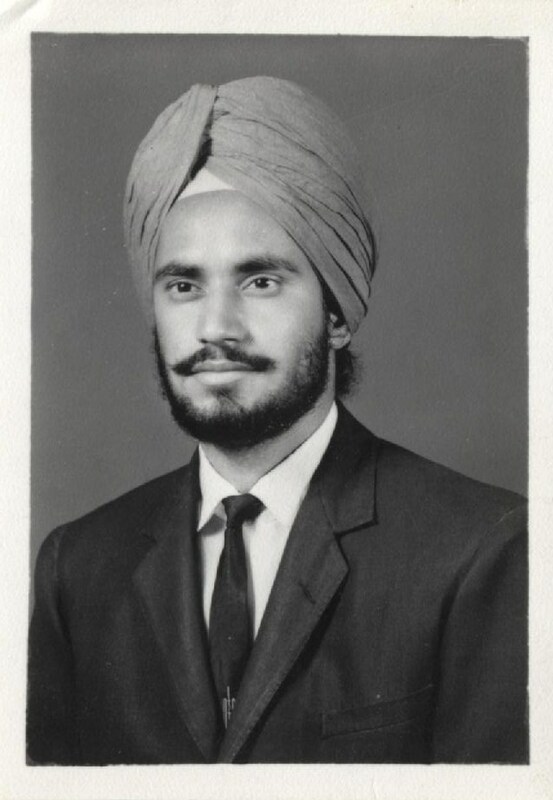 After migrating to Canada in 1966 I wrote my first play Dooja Paasa (The Other Side) in 1977. I am still involved off and on, in drama and theater. The last one I revised is the full length play, Komagata Maru, staged by Gurdip Arts Academy in several cities of British Columbia in 2014. The University of British Columbia’s Theater Department also staged parts of this play under the direction of Dr. Anne Murphy in 2014.